Greetings, Planeswalker. You have ended up on Dominaria, a world on the mend. Mana has begun to flood back into the plane, but the sinister Cabals seeks to control everything. 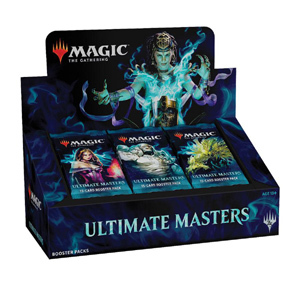 Travel the ancient lands of Dominaria, collecting mana, building Manaliths, rediscovering lost Artifacts, and confronting the Cabal. By building Leylines, you will be able to extend your reach in gathering the mana you need to bring you closer to your goal: becoming a Hero of Dominaria. A game lasts 75-90 Min. 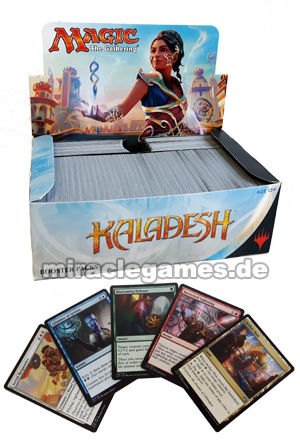 Magic: The Gathering - die Mutter aller Sammelkartenspiele - sorgt als Brettspiel für epische Abenteuer in einer neuen Dimension. 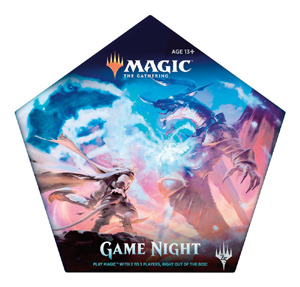 In dem taktischen Brettspiel Magic: The Gathering - Arena of the Planeswalkers liefern sich 2-5 Spieler eine neue fantastische Art der Magic-Partie. 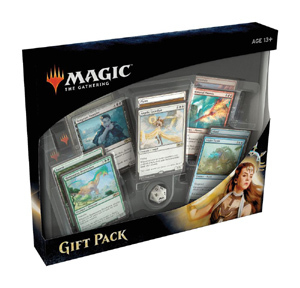 HINWEIS: Dieses Brettspiel ist ein eigenständiges Spiel und nicht kompatibel mit anderen Magic: The Gathering Sammelkarten oder Kartendecks. 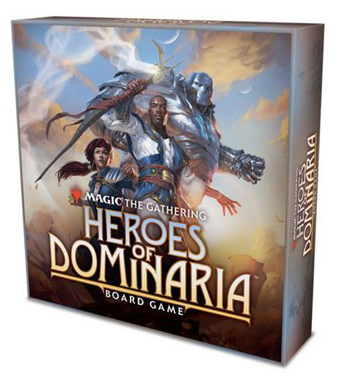 In this game for 2 to 4 players, explore the plane of Dominaria to become a Hero. 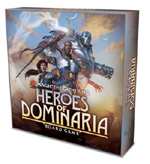 Collect mana, build Manaliths, rediscover lost Artifacts and confront the Cabal… The land of Dominaria is filled with adventure and excitement !